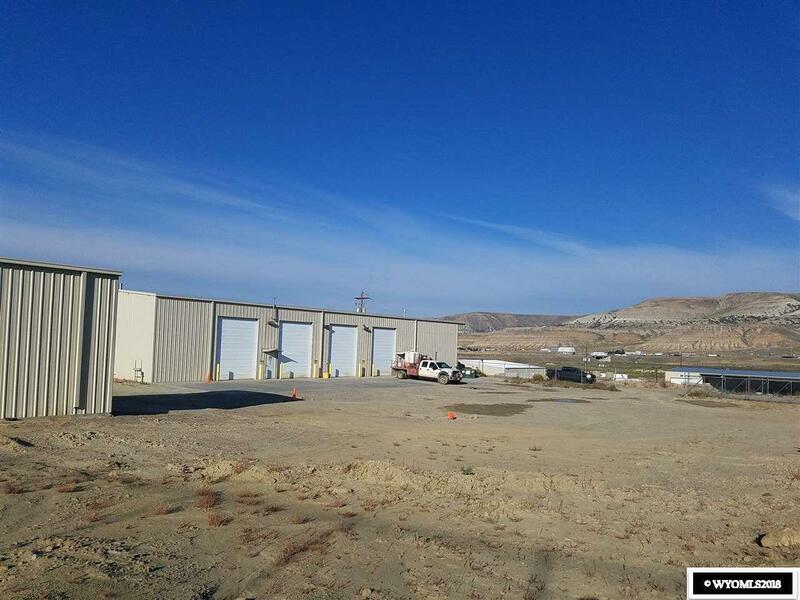 Outstanding Industrial property on a 4.01 acre lot located on Blairtown Road with easy access to U.S. 191 and I-80. 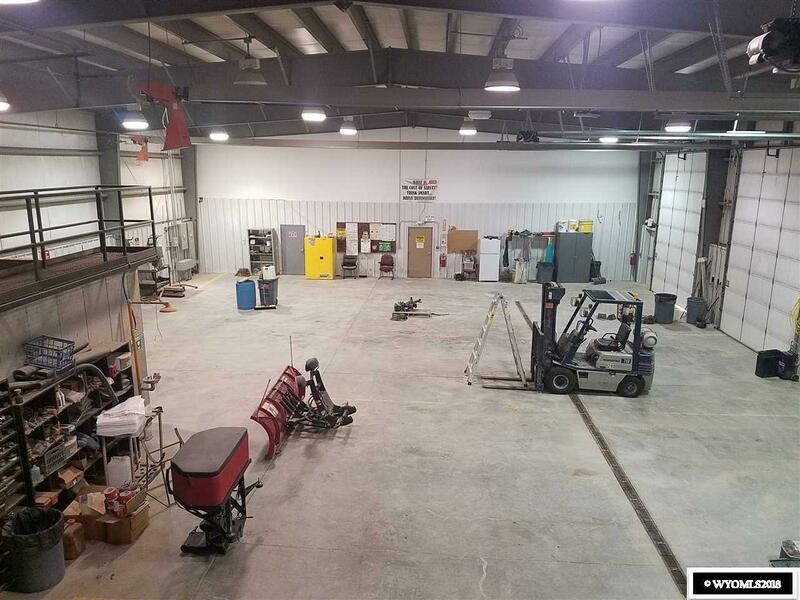 This property boasts over 5600 sq ft of heated shop space, with office space, and an additional 5600 sq ft of covered storage and warehouse space. The office's include multiple conference/meeting rooms, break room, ADA compliant restrooms, storage and reception area. 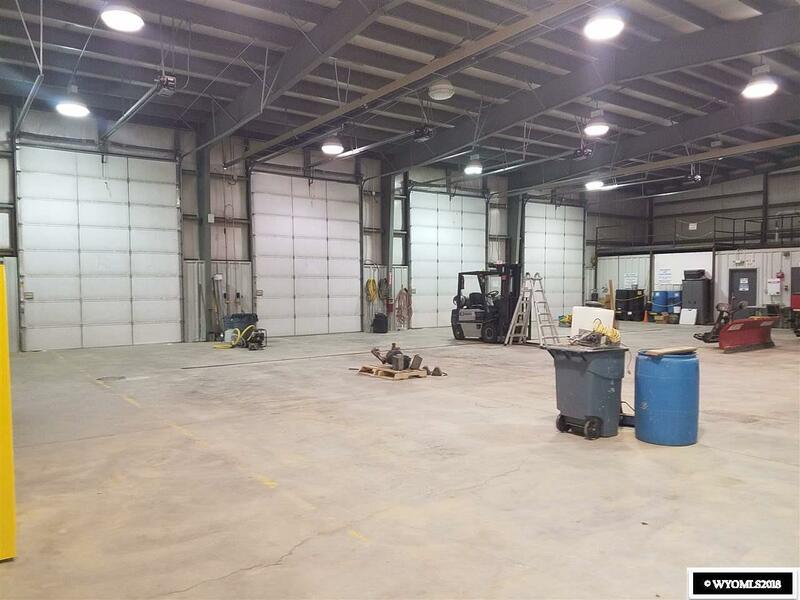 The heated warehouse is accessed by 5 14' overhead doors and includes separated secure storage space and a wash bay. Listing information © 2019 Wyoming Multiple Listing Service. Listing provided courtesy of Homesmart Ch4 Realty Group.